DIRECT FROM THE BROADWAY HIT MUSICAL HAMILTON! 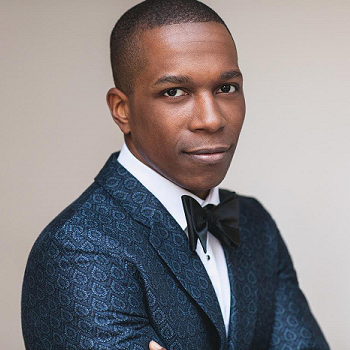 Be in the room where it happens when Feinstein’s presents Leslie Odom, Jr. to the San Francisco Bay Area for his solo concert debut. Odom created the part of Aaron Burr in Lin Manuel Miranda’s juggernaut Hamilton at the Public Theater and received a 2016 Tony Award for his performance in the role on Broadway. He is also familiar to audiences for his work on NBC’s Emmy winning musical theater series “Smash.” Leslie Odom, Jr. released his self-titled CD in June 2016.